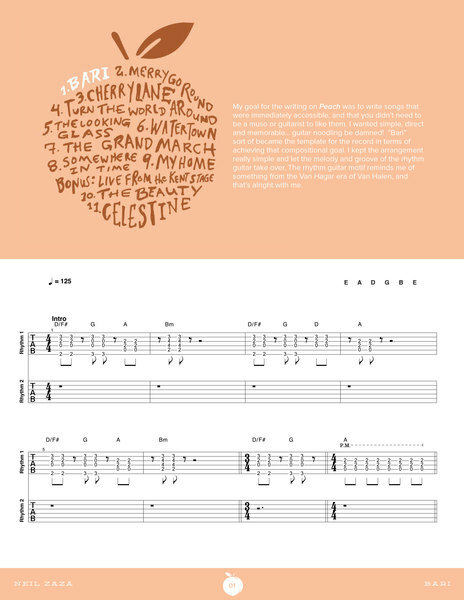 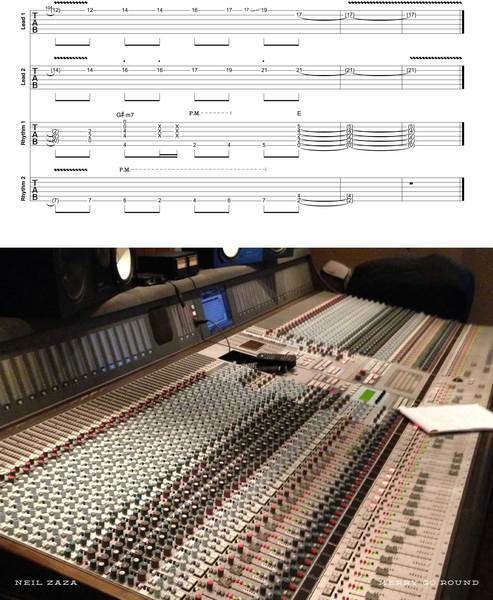 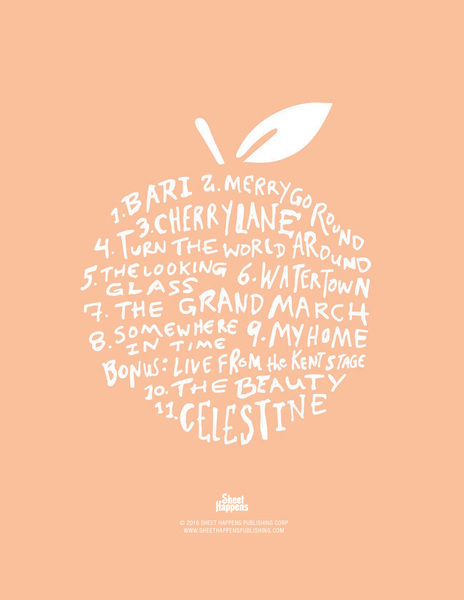 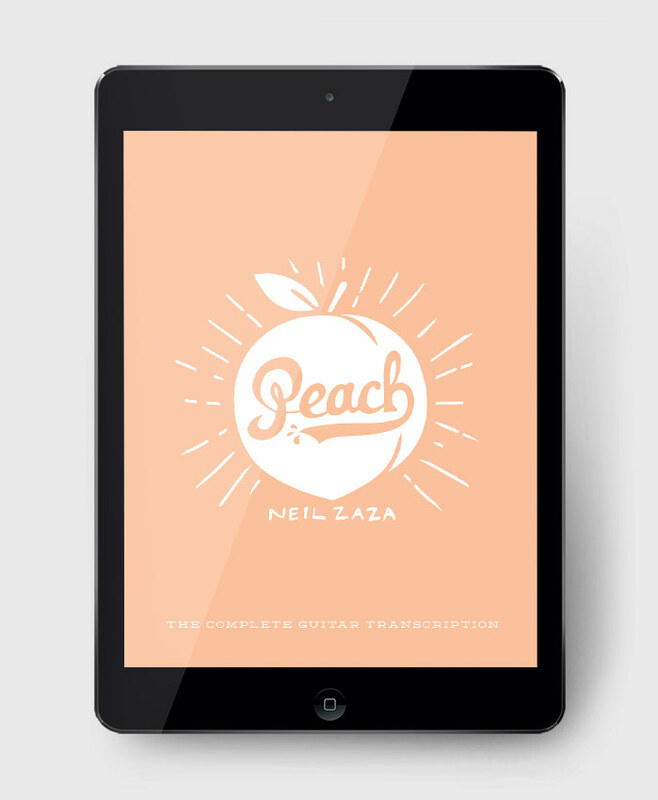 The Complete Guitar Transcription for Neil Zaza's 2015 album "Peach". 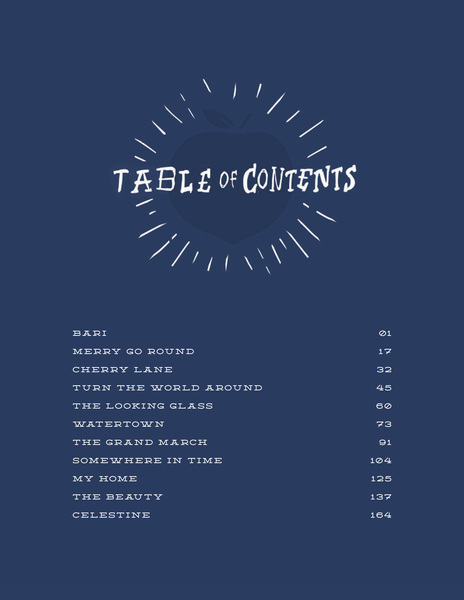 70 lbs offset pages printed on 98 bright white superior stock. 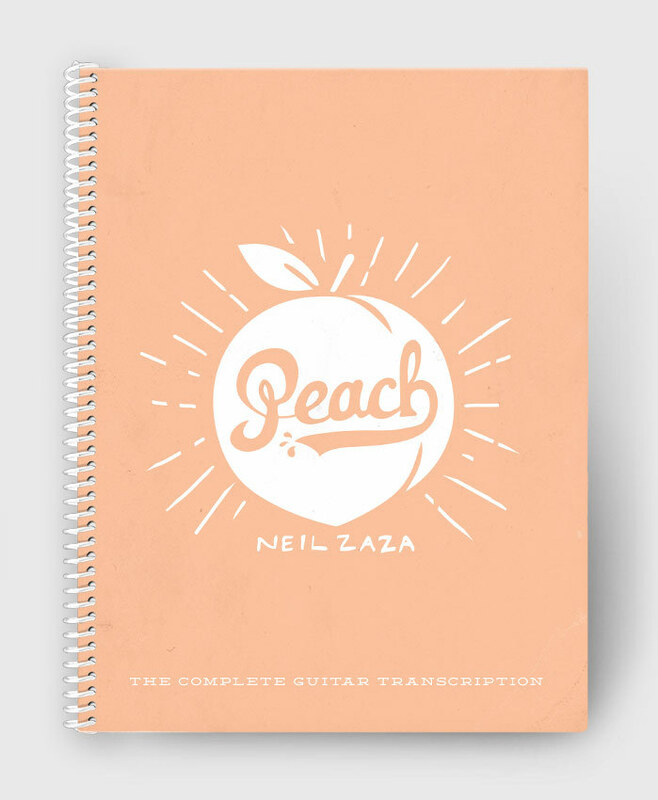 14pt card stock covers with High Gloss UV Finish.